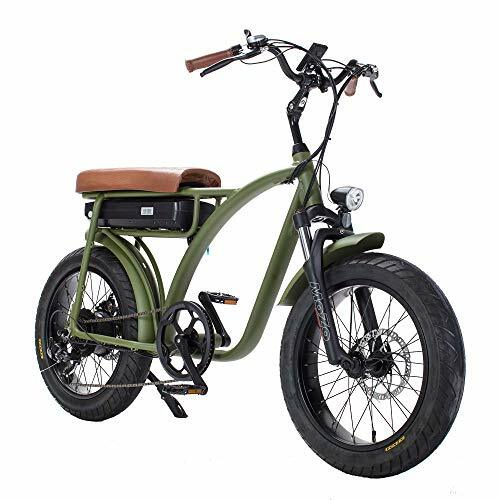 Home Electric Bikes Electric Bike 48V 500W Motor, Fat tire Electric Bicycle, Front Suspension..
Do you remember banana seat bicycle from your childhood? Ideal for beach cruising and city commuting. Comfortable and Powerful 500W 48V motor, 48V 13Ah Samsung battery. Disk brakes.